2010 was a historic year for the can as it marked the 200th anniversary of the food can. And this wasn’t forgotten during Asia CanTech 2010, which once again took place at the Royal Orchid Sheraton Hotel and Towers in Bangkok. In fact keynote speaker Jay Gouliard, vice president of global packaging for Unilever, kicked off proceedings with a presentation titled ‘The perpetual relevance of metal packaging after 200 years of evolution and transformation’. 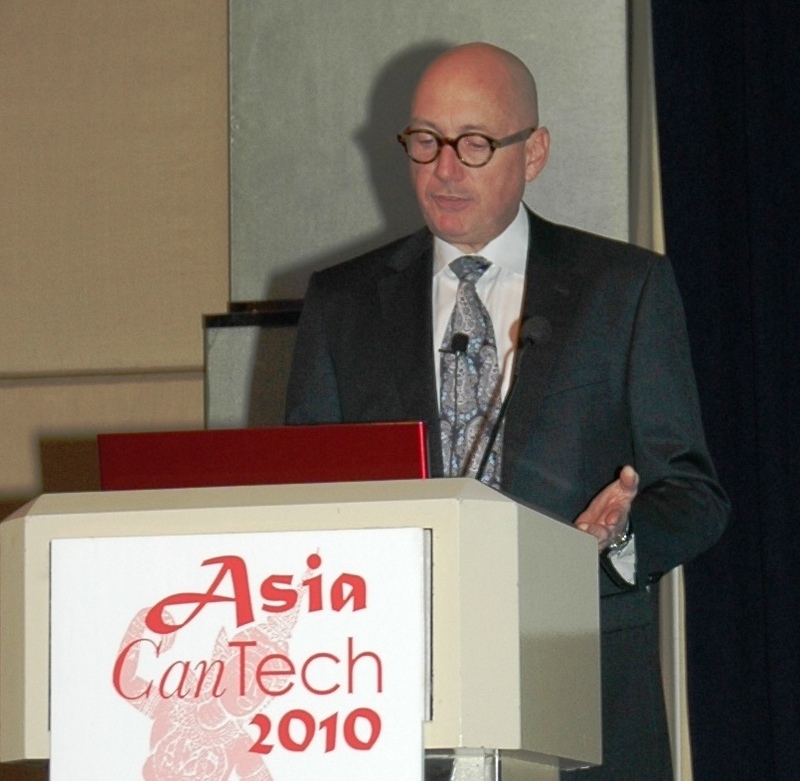 Simon Jennings, speaking this time in his capacity as the owner and advisor of Nomis Consultancy, talked about ‘Trends in the packaging industry in Asia and its impact on cans’. The other keynote speakers were Vorasit Dejthamrong from Swan Industries (Thailand) who gave an overview of the can market in Thailand; and Wei Qiong, president of ORG Can Making, who spoke about ORG and metal packaging in China. 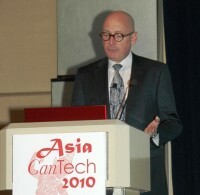 The 2010 conference also saw the return of the Technical Forum, which focused on can line troubleshooting techniques for spoilage reduction, downtime reduction and productivity improvement. Swan Industries (Thailand) won the CanTech International supreme award for the second year running at the Gala Awards dinner – this time for its three-piece Freeze Black Coffee can. Other winners were Benjamit Packaging, San Miguel Yamamura Packaging Corporation, Kian Joo, CPMC/COFCO and Impress.